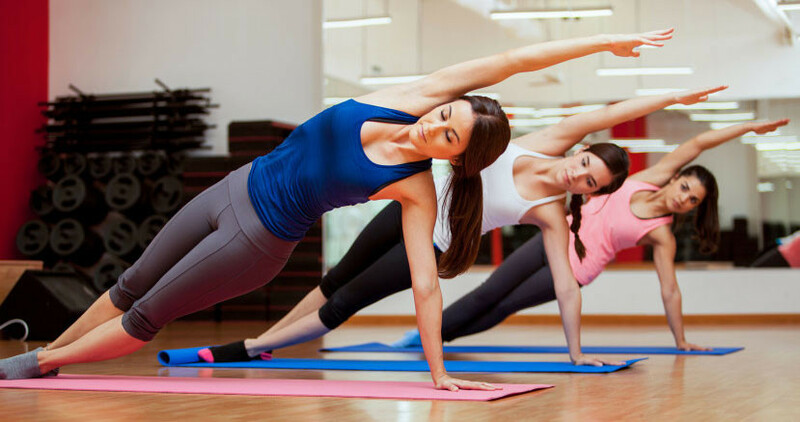 Chances are you’ve heard about the benefits of yoga, whether through your friends and family, celeb practitioners, or peers at your 24-hour Arlington gym. While many popular activities, fashions, and trends come and go depending on what’s ‘hip’ at the moment, yoga is here to stay. Not only are the physical benefits of yoga undeniable, but the mental and emotional benefits are also something to be taken into consideration. Many avid yoga practitioners can attest to the fact that the benefits of yoga are endless – from getting a better night’s sleep to coming down with fewer colds and feeling more energized day in and day out. If you’ve never attended a yoga class before, we encourage you to come into our Arlington yoga gym and give it a shot. 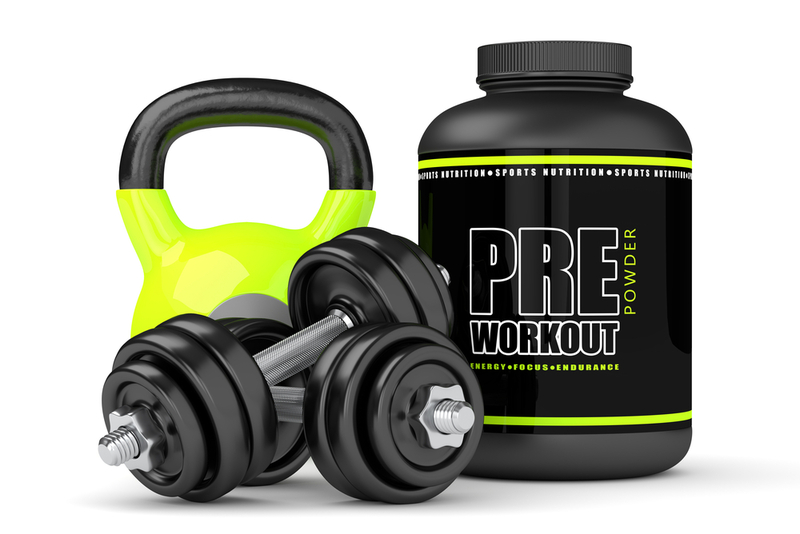 Builds your muscle strength. Strong muscles help protect us from certain conditions, like arthritis and back pain. They also benefit us as we get older and are more prone to falling. Additionally, using yoga to build your muscle strength will also play a role in your increased flexibility and how you feel in general. Improves your sleeping patterns. You will find that the calming effects of yoga coupled with the breathing techniques you will learn in your practice will help you relax and get a better night’s sleep. Great stress-reliever. Yoga will help you regain your balance and leave you feeling ‘zen’ and super relaxed, allowing you to deal with stressful thoughts and situations with a clearer head and improved attitude. Improves mental health. Attending regular yoga classes have been proved to improve memory and concentration, as well as overall attitude. There have also been recent studies linking yoga to the prevention and treatment of Alzheimer’s disease. Helps you lose weight. Contrary to what some believe, yoga isn’t just about lying around and breathing deeply. 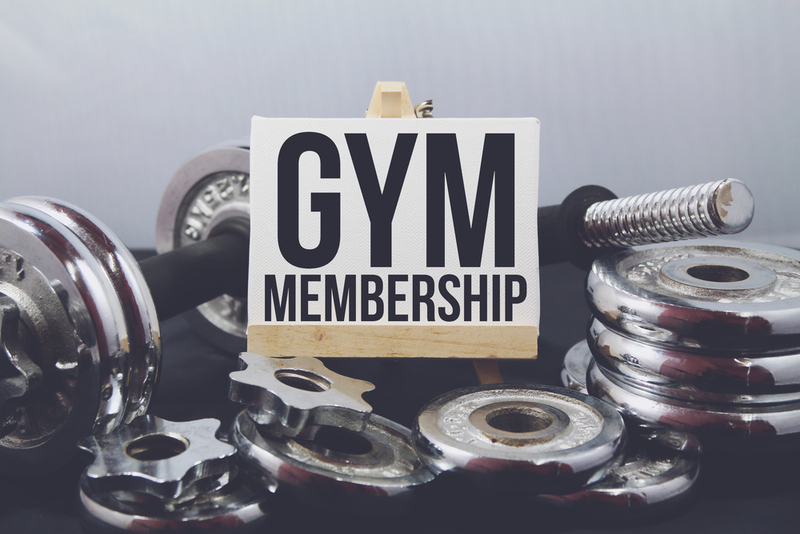 The classes you will find at our Arlington gym will challenge you will helping you increase flexibility, build muscle strength, tone your body, and lose weight. Boosts immunity. During many yoga poses, you are contracting and stretching your muscles, which increases the drainage of the lymphatic system. In doing so, you are helping your body fight infection, destroy cancerous cells, and dispose of built-up toxins. Encourages a healthy lifestyle. Through the regular attendance of yoga classes, you will find that you move more and eat less. A constant practice gets you moving and burns calories, and the spiritual dimensions of the practice inspires you to be a more conscious eater. Helps you focus. One of the most important components of yoga is focusing on the present. Studies have shown that by engaging in a regular practice your coordination, reaction time, memory, and even IQ score will improve. Eases your pain. Through both asana (yoga poses) and meditation, many people have found they have reduced pain caused by conditions such as arthritis, back pain, fibromyalgia, hip pain, and carpal tunnel syndrome. When you are in less pain, your mood improves and you are far more inclined to be active. Improves bone health. Yoga includes many weight-bearing poses, which works to strengthen your skeleton and prevent illnesses such as osteoporosis. To find out more about our yoga offerings or to speak with one of our instructors, please feel free to visit Fitness Nation. You can sign up for our One Day Free Pass or a full membership.